This week has been all about getting the kitchen painted. The cabinets have been cleaned, sanded, primed, sanded and primed again. Today we start painting….finally. 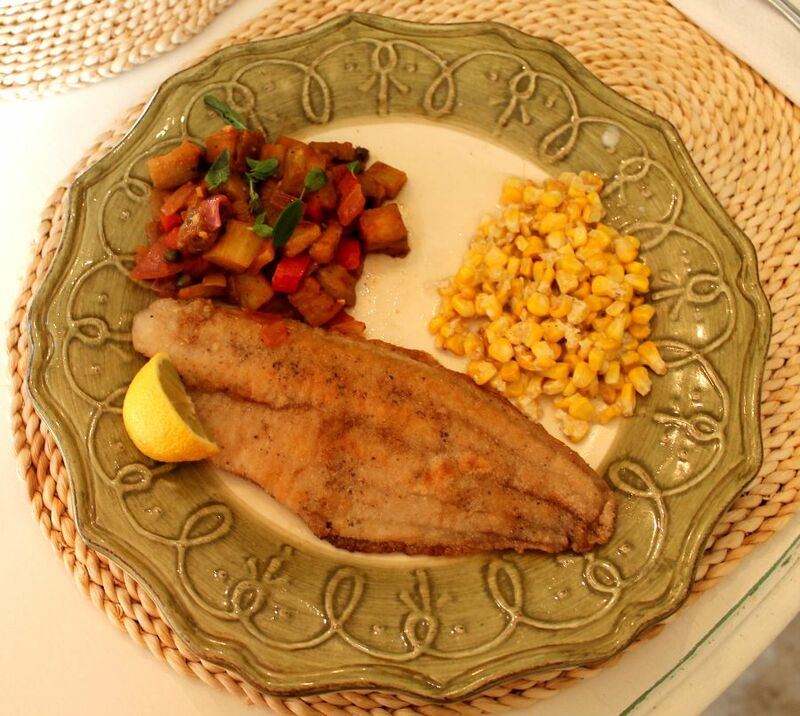 Last month at the Haven Conference I was the lucky winner of a month of Blue Apron meals delivered to our home. A big thank you to Karianne of Thistlewood Farms. Yes, she is as cute and sweet as you would guess from her blog. This girl is really funny and her stories had us all laughing. 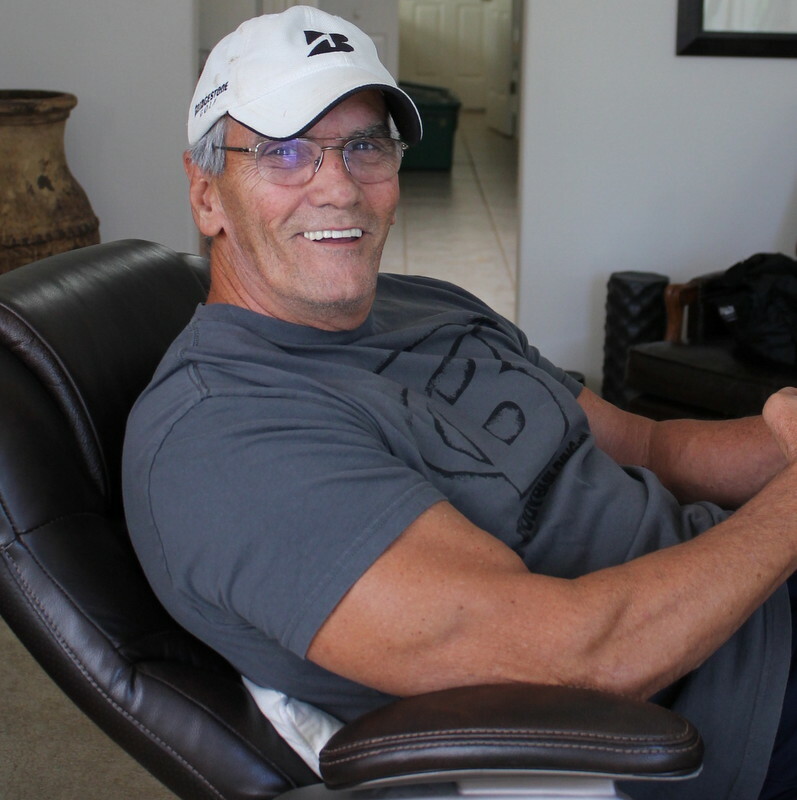 My husband, Steve, has always loved working out and after retiring he decided to pursue a 2nd career as a Fitness Trainer. He also has a great new blog all about health and fitness. I couldn’t be prouder of him and I would love for you to drop by Alpha Edge Fitness and take a look. 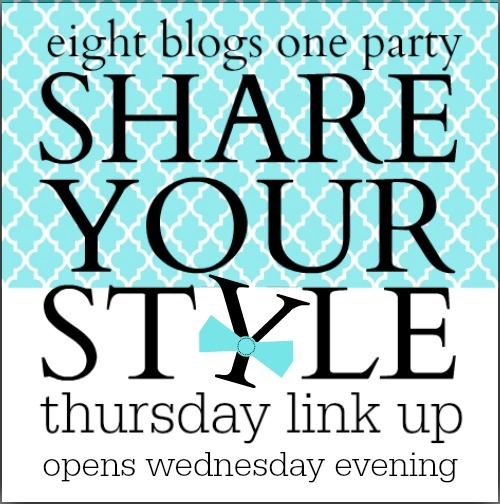 Hope to see you at the Share The Style party starting Wednesday evenings. Lots of good stuff going on at your house Sherry! Congrats to your hubby, I love to hear about people pursuing their dreams! Sherry, I hope your kitchen turns out beautifully! It's a lot of work! Your husband's blog looks great! I love the blue-eyed lion. Dang girl, look at those muscles!! 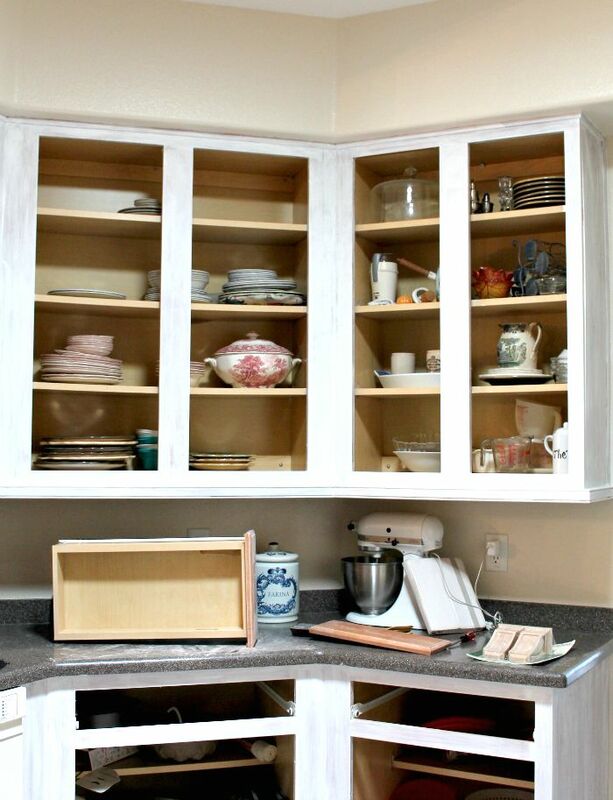 Can't wait to see the cabinets and Congrats to your hubby on his new blog. excited about your kitchen. i know the anticipation all too well. gonna head over to your husbands blog right now.